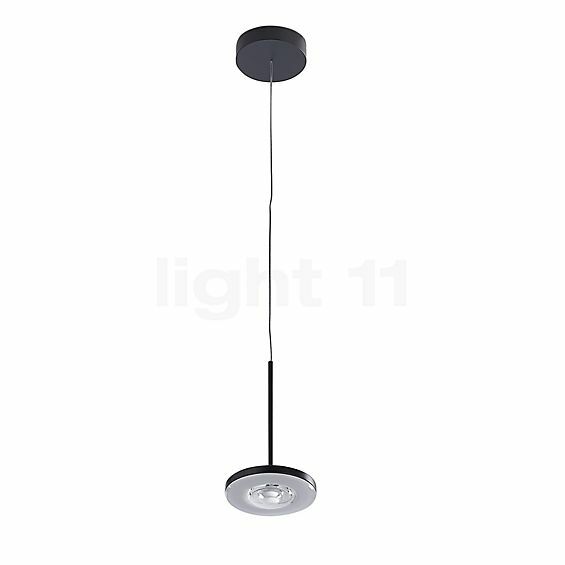 The elaborate lens technology of this pendant light creates a perfectly bundled zone light. The extra flat appearance is a key feature of the Euclid. The tube on top of the light head holds the pendant light in place. 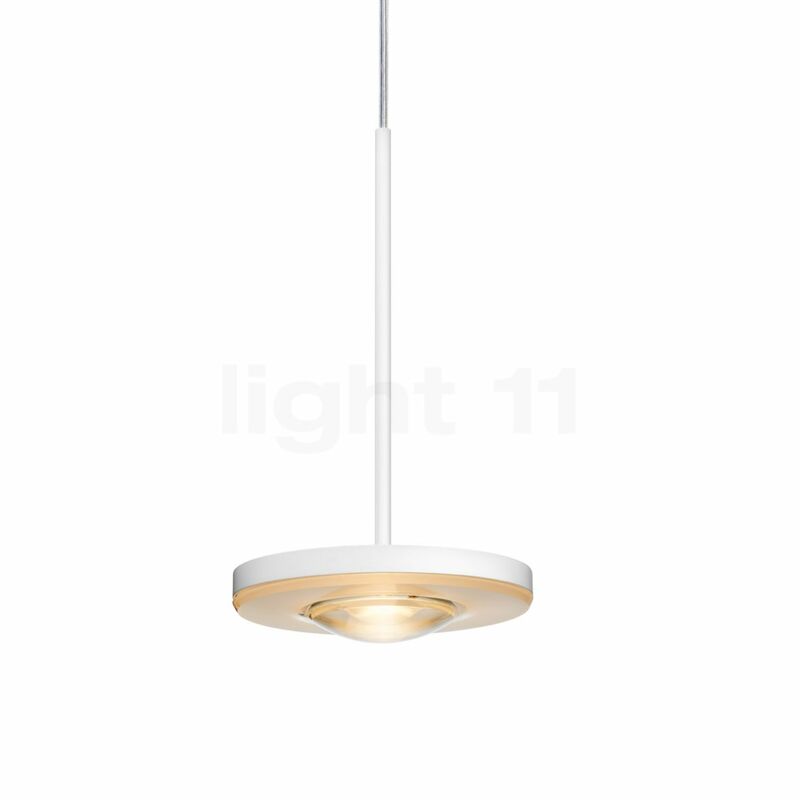 Tell other customers and us about your experiences with the Euclid Pendant Light LED !